Dr. Vincent Carroll has been appointed Chairman of the Board of ARC Cancer Support Centres. From its drop-in centres at Eccles Street on Dublin’s Northside, and South Circular Road on Dublin’s Southside, ARC provides psychological, emotional, educational and practical support, complementary therapies and counselling services, free of charge to people with cancer and their loved ones. 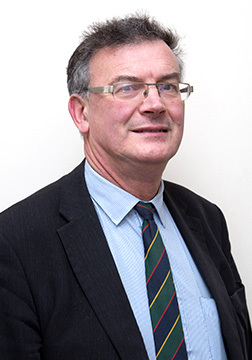 A serving member of the ARC Board, Dr Carroll is a graduate of medicine from University College Dublin, from which he also holds a Master’s Degree in Public Health Medicine. He has always had a keen interest in complementary medicine, studying acupuncture and traditional Chinese plant-based medicines, leading to his current role as College Director of the Lansdowne College of Acupuncture and Complementary Medicine. He is also a Fellow of the Royal Society of Tropical Medicine. Speaking on his appointment, Dr Carroll said, “The genesis of ARC was in the realisation at the time that even when a doctor’s work in treating a person with cancer is done, there is still a real need to provide ongoing psycho-social support to that person into the future. ARC has also always adopted a community-based approach, recognising that cancer impacts more than just the individual; it impacts their families, friends and wider community too. 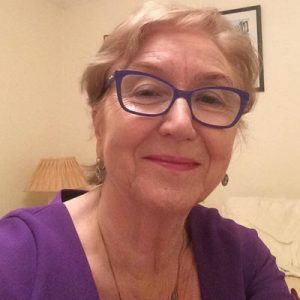 It supports its clients in providing them with the tools to navigate their present and their future, whether these be through counselling, support groups, psycho-educational programmes, and complementary therapies, as well through peer support and friendship.